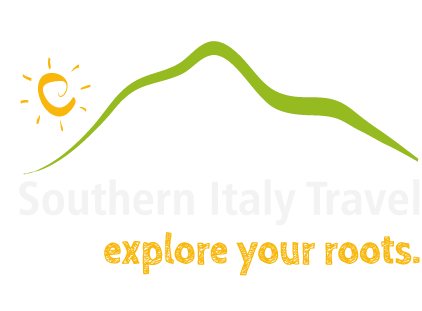 We would like to join our voices to the many others singing the praise of Southern Italy Travel. Mirella was so helpful before the trip, helping us plan our visit with many tips and suggestions about the timing of our visit and logistics. She was able to arrange transportation for our family of 5, aged 12 years to 90! Mirella’s business partner, who provided transportation, was lovely. He was punctual, a very good driver and most accommodating. On the day we spent in the town of our ancestors, Mirella had arranged everything perfectly. She was most accommodating when my elderly parents were not up for a walk, she was flexible and kind. Mirella had arranged an expert local guide, Rosario, who knew the little town well and we even had lunch with the Mayor! It was very moving to see the area in which my grandparents grew up, with my mother, age 90, on her first visit to Italy. Mirella showed us the streets, the houses, and the church they would have attended. I am so grateful to have had her as a guide, to take us to places of interest and explain the history of the area, with which she is well versed. 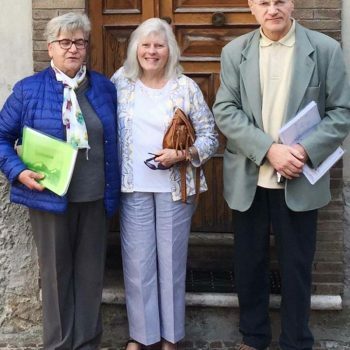 Her extensive research was very informative, and she was able to show us (and provide us with copies of) important documents of our ancestors, birth certificates, marriage certificates and so forth. She had worked out our family tree and provided us with much information that was new to us. This, despite that fact that we had given her an incorrect name! We would highly recommend Southern Italy Travel. Mirella was lovely and warm and felt instantly like a member of our family. Because of her efforts, our visit exceeded our expectations. Diana Wilson, M.D. and family!